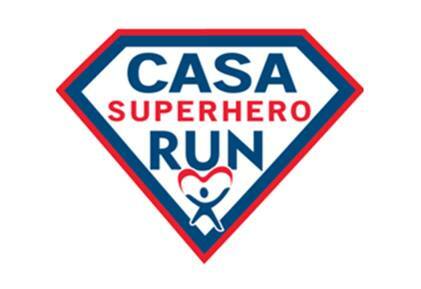 You can be a superhero for children who have been abused and/or neglected. Shirts will be distributed at packet pickup to the first 100 participants. Shirt sizes are not guaranteed and may not be exact, but we will do our very best to accommodate your requested size. *Traditional = Known character like Superman or Wonder Woman. Invented = New superhero you create. **For safety reasons, pets should be kept on leashes at all times. Bring clean up bags for your pets. Please be considerate of attendees and park. Only 5K runners will have bib/chip, so participants do not have to seed themselves at the front of the pack. Children must have adult supervision with them on the course. This is a family friendly event and families are encouraged to participate together. Strollers are allowed on the course but should seed themselves at the back of the starting pack. Proceeds benefit Court Appointed Special Advocate volunteers and foster youth in Webb County.